Here is the Audio only so that you can listen to this while working out and/or driving. 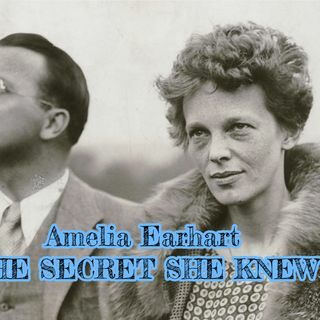 In this audio I bring you one of my favorite subjects in school Amelia Earhart. This story has always intrigued me, and i definitely went in very deep in the story. I needed a break from the usual stories about Celebrities. So, Follow, Share and Like! !